It’s that time of year (finally) when big blankets come out and the BBQ’s are swapped for a book in front of a fire. With that in mind, here is a quick snap shot of my current winter warmers, and a few loosely strewn together thoughts. 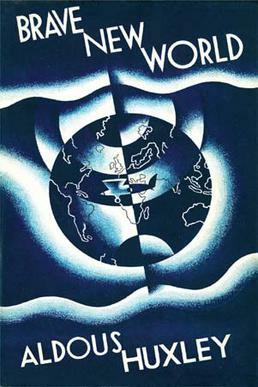 I am new to Faulks literature. My only other knowledge of Faulks stretches as far as the ITV production of Birdsong which propelled Eddie Redmayne into instant spotlight. It is a fairly easy read; clever in the way that it doesn’t pander to dim intelligence, forcing you to pay attention, but gripping. You open to a man, Hendricks, fleeing New York after sleeping with a prostitute. It then plays amongst some of Faulks’ notable settings including the trenches of war torn France. All in all, it’s written with the same beauty that matches Ian McEwan’s Atonement. 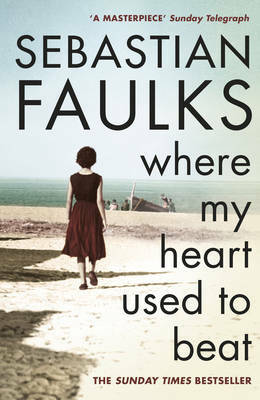 Me thinks I will be reading more or Mr Faulks in the coming future. This was a spur of the moment read, but what surprises me the most is just how much Lawrence volleys for women’s superiority. He admires their intelligence, beauty, independence, strength, and courage in the face of adversity. These traits are the exact traits represented in Lady Chatterley. 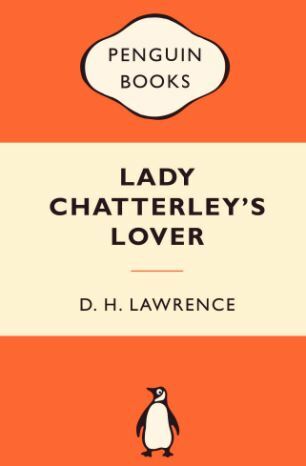 When I read it, it feels like Lady Chatterley is Lawrence’s hero and he carries a lot of respect for her. It makes me want to walk up to a man and shout ‘I am a free woman!’ She certainly is a modern woman. Bra burning, anyone? Eurgh, it was like 1984 all over again. It was so scarily, depressingly accurate that I only read a small excerpt before I put it down.I would love to and will, read the whole thing. I can’t get over how these authors who were writing years ago about the future, could get it so spot on. They probably had no idea. Word of advice: keep a happy book full of rainbows and unicorns on the bedside. Trust me.